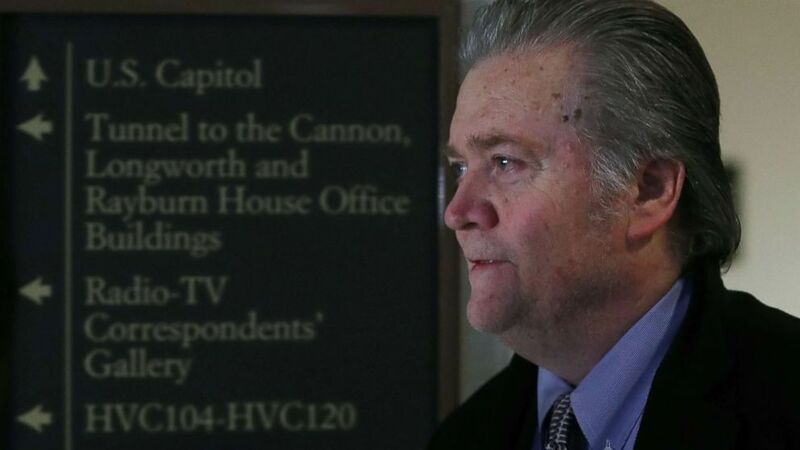 Former White House chief strategist Steve Bannon is now expected to skip his scheduled appearance Tuesday before the House Intelligence Committee, according to sources familiar with his plans. The move sets the stage for a showdown with lawmakers who had issued a bipartisan subpoena for his testimony. Monday evening, Rep. Mike Conaway, R-Texas, the Republican leading the panel’s Russia probe, told reporters he expected Bannon to appear. The White House and the president’s legal team have not responded to requests for comment.